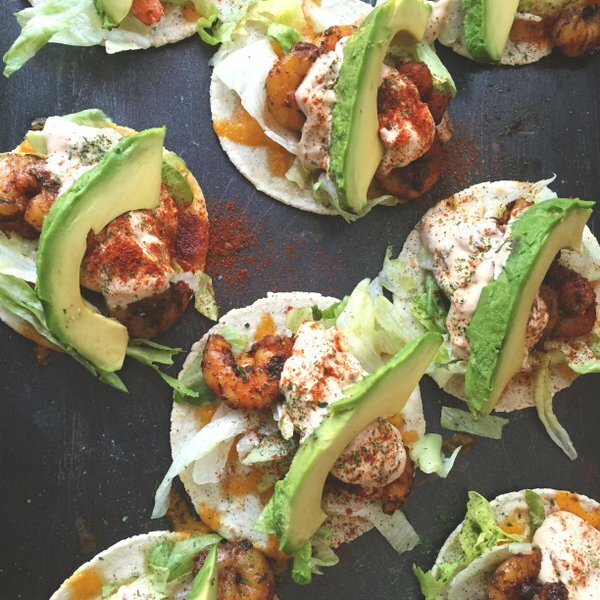 From the tastiest tacos in town, to boisterous burritos filled with juicy steak and authentic ingredients, we've got the finest selection of Mexican caterers to make an outstanding addition to your event. Whether you're throwing a surprise birthday party for a special señorita, or want to treat your wedding guests to the bold flavours of Mexico as they celebrate, Feast It have the answer! For our most loved quesadillas, The Dilla Deli have put their own spin on a Mexican classic, filling them with homemade mixes from around the world, like masala chickpeas, pollo pesto and Greek aubergine and feta. Bring a festival favourite to your event with DeadGood Burrito and their famously delicious steak, chicken, pork and black bean burritos, or why not treat your guests to some of the street food scene's most inventive tacos from The Bearded Taco. 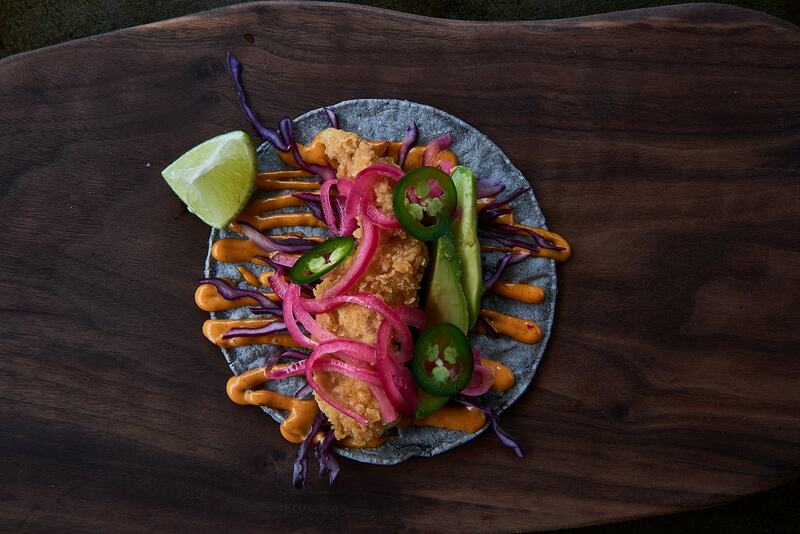 We love their gin and tonic avocado tempura taco with chipotle aioli! We exclusively work with talented traders who make the best food and drink in the country, bringing with them theatrical food trucks and market stalls, creating a talking point and real centrepiece for your event. Whether it's champagne served from a chrome Airstream trailer, or pizzas wood-fired inside an actual locomotive steam engine, our lineup is the most unique one there is. When you make a booking, whether it's a children's birthday party with 50 guests, or a festival themed wedding with 500, you'll be assigned a dedicated account manager. Our team are experts when it comes to event catering and they will tailor-make your booking from beginning to end, listening to what you want every step of the way. 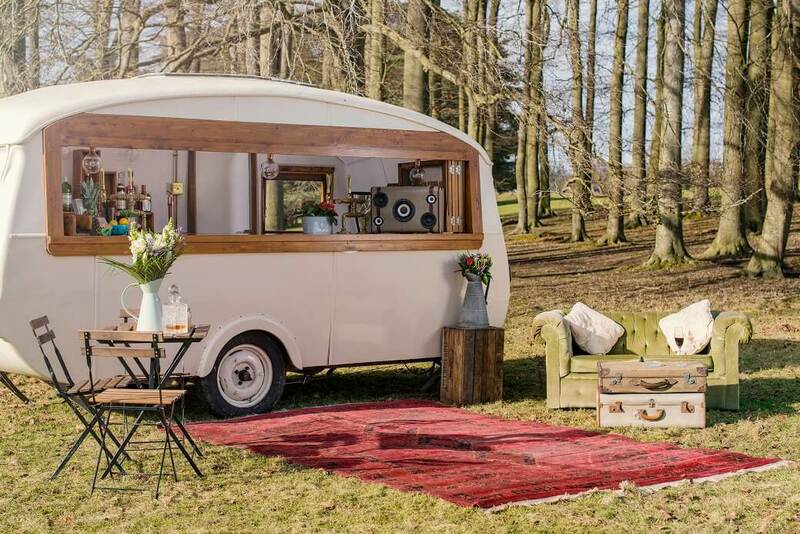 To get inspired, browse through our collection of caterers and mobile bars, checking out their sample menus and mouthwatering photos. We've tried and tasted the best and most unique catering in the country, so you know that everything on Feast It is of the highest quality and really delicious. To get started, take a few minutes to fill out our simple enquiry form and your personal account manager will be in touch within 24 hours to recommend the best caterers and provide you with a competitive quote. We guarantee a bespoke and hassle-free service with us and we strive to take away all the pressure of planning an event. We understand that planning a wedding can be both joyful and extremely stressful. We've put our heads together to come up with some ways to save money on your wedding catering without compromising on top notch food and drink! How much does it cost to hire a Mexican caterer? The cost of hiring a caterer through us will vary depending on which one you choose and how many guests you need fed. The minimum spend per head for food is around £7 and mobile bars cost between £10 and £20 per person, per event. Did you know that picking one of our unique caterers can cost up to 75% less than going down a more traditional route? What is included by the caterer in my quote? Your caterer will provide and bring everything they need to your event, but if you want anything specific, like personalised or themed serveware, you might have to provide it yourself. Use our handy online messaging system to chat to your trader and they will let you know what's what. We have hundreds of caterers who can make dairy free, gluten free, kosher, halal, vegetarian and vegan dishes and well as many who specialise in vegan and vegetarian cuisine. Let us know which dietary requirements you need covered when you enquire online so we can find the ideal caterers. Our caterers are total pros at cooking and serving in the whackiest locations, both indoors and outdoors. From rural barns to urban rooftops, they've done it all. When you enquire online, let us know where your event is taking place and we will recommend the best caterers.